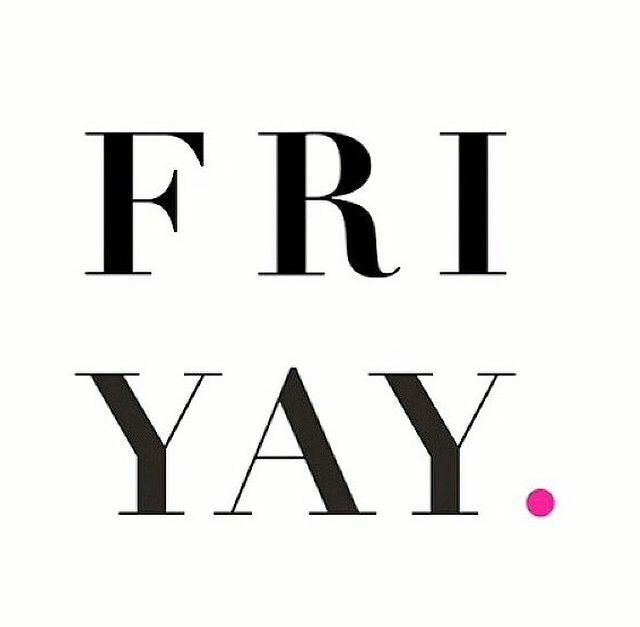 Congrats my loves on making it through another week! Even better, a four day week. Just wanted to share a few things I’m loving this week. What’s the first thing you do when you wake up in the morning? Besides hitting snooze a couple dozen times, I have a bad habit of scrolling through my email and social media accounts before emerging from the comfort of my covers. One thing I highly anticipate is my daily email (Mon-Fri only) from the Skimm. For those of you who don’t know what it is- it’s a service that provides the latest headlines and brief summaries of each. I definitely don’t have time to watch the news in the mornings and let’s be real, anymore watching the news is just plain depressing. The Skimm covers topics from international affairs to the latest NFL scandal. It’s perfect for someone like me who is constantly on the go, but still likes to stay in the loop. The service is also completely free, so sign up here! I’ve never been one to use a ton of product in my hair. To be honest- I just don’t get it. I don’t know what to use and when. My bathroom is full of dollars of failed attempts of jumping on this bandwagon. This is one product I tried, immediately loved, and will continue to always use. I use this prior to brushing my hair and blowing it dry and prior to straightening it. I started using the product about 2 years ago. My hair was severely damaged from being malnourished from my, at the time, undiagnosed celiac disease. This product truly works miracles, as my hair has become substantially healthier. 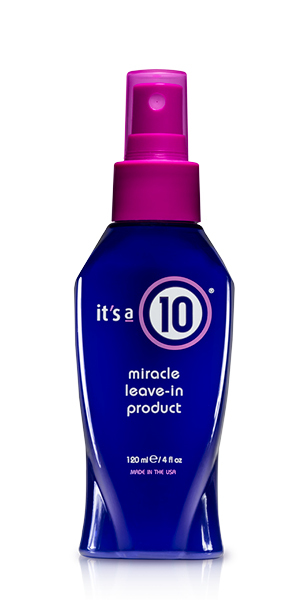 Besides being flawless, the “it’s a ten” name comes from the idea that each product offers ten benefits for your hair including repairing dry, damaged hair, adding shine, detangling, controlling frizz, sealing and protecting hair, preventing split ends, stopping hair breakage, creating silkiness, enhancing natural body, and use specifically for flat iron and thermal protection. Phew, that was a lot, but this is truly a product I back. Lace has been a trend in anything from clothing to furniture in the past. But behold, lace headbands. 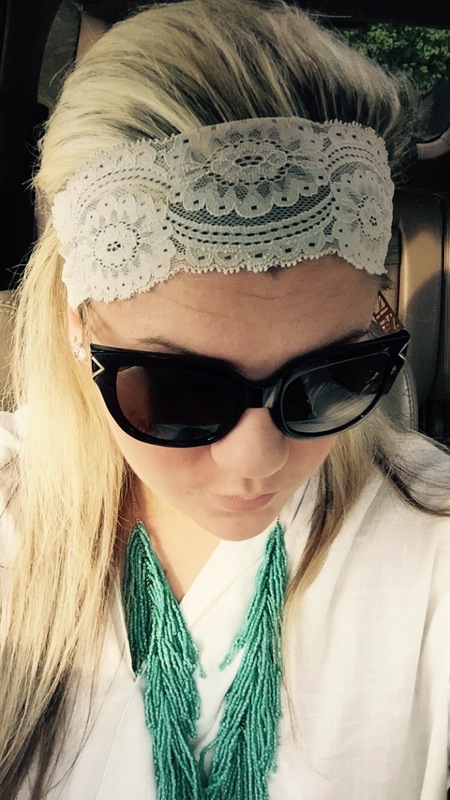 I’m legitimately obsessed with this headband I purchased from The Line Women’s Boutique in Irwin, Pa. They have various colors, and I’d be lying if I said I wouldn’t like to have them all. They are great for dressing up or dressing down any outfit, as I’ve worn mine with items from maxi dresses to scrubs. When traveling to Manhattan last weekend, I had the opportunity to visit Henri Bendel. I’ve ordered online before, but have never made purchases in a Henri Bendel store. I think the closest one to me is in Philly, which is a hearty 3 to 4 hour drive. Let’s just say I was in heaven. They have such unique things, and the staff in their 5th avenue store was simply amazing. I ended up purchasing a ring and a tote that I had monogrammed in-store. This should be every girl’s anthem. There’s not much else to say. Watch out divas, we have a new queen. I used to be the healthiest eater. I’m talking going months without any sort of sweet or junk food. After being diagnosed with Celiac Disease and losing an unhealthy amount of weight, my doctor had one goal for me- gain weight. This was hard for me for some time, as I was used to eating low calorie, nutrient packed, healthy foods. In a desperate attempt to gain weight faster, I began incorporating processed, high calorie foods into my diet. It’s true when you don’t eat these things, you don’t crave them. It’s also true they make you feel like crap. 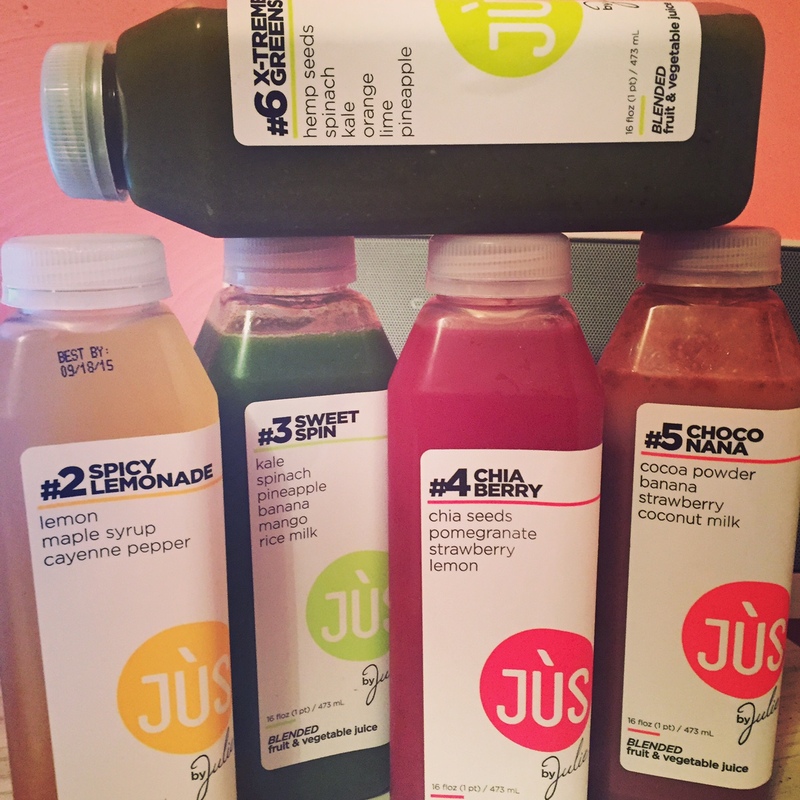 Now that I find myself still craving junk, I turned to a cleanse to help ease some cravings. I’ve wanted to do a juice cleanse, and I’ve heard this is one of the best. I got a great deal on Groupon that I couldn’t pass up for a 1-day cleanse. Overall, I was satisfied with the cleanse. I was surprised by how full I was all day, as I only consumed five bottles of juice provided by the company and water. Most of them tasted good, and I only had a problem with the texture of one of the juices. My favorite, which completely surprised me, was the spicy lemonade, consisting of lemonade, maple syrup, and cayenne pepper. Trust me, it’s better than it sounds! From fedoras to sun hats, hats have been all the rage this year. I’ve fallen victim to this trend, and even bought a few on my most recent trip to New York City. Keep a look out for hat statements this fall! Since this “Friday Favorites” post will be posted on September 11th, may we never forget that day and the lives of Americans lost. Not only will this day forever instill tremendous sadness within me for the tragic events that occurred, but I will always feel an elated sense of pride for the country we call home. Endless thank yous to the consistent sacrifices made by our brothers and sisters who protect us and our rights, such as this, the freedom to express ourselves in words. Never forget. I love The Skimm! I get it everyday 🙂 also where can I buy that hair stuff?! I want to try it! The comment above was meant for your most recent post!!! Sorry! 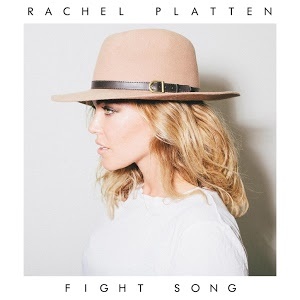 FIGHT SONG. Yesssss!!!!! I loved it so much I made a little music video for it!